We are currently accepting nominations for Board members: Nominate yourself or someone you know for a volunteer role on the VWHE Executive Board! The application deadline has been extended to March 1st! Jami Yazdani founded You Can Leadership Coaching & Facilitation in July 2018. Most recently, she served as Director of Library Services at Castleton University and as Associate Dean for Learning and Technology Resources at the Annandale Campus of Northern Virginia Community College. Jami started her career in academic libraries as a student aide at George Mason University and has served in library, technology, and administrative roles in higher education in Virginia and Vermont. She joined the VWHE Executive Board in 2016. Shaylea Scribner joined Champlain College in October 2013, working first in the President's Office and recently moving to the Office of Institutional Advancement. Her job responsibilities include managing the Advancement Principal and Major Gifts System, playing a significant role in the donor relations program and managing key projects, volunteer groups and events. Shaylea earned both her Bachelor's Degree in Business and MBA from Champlain College. She joined the VWHE Executive Board in 2016. Carin McCarthy joined the SNHU Vermont Field Based Programs team, in Colchester, as the Academic Operations Administrator in November 2017. Previously, she held positions in program coordination, marketing and recruitment, and student services at Champlain College and the University of Vermont. She joined VWHE as an Institutional Representative in 2014 and joined the Executive Board in 2015. Natalia Blank joined Norwich University in 2005 after receiving her PhD in chemistry from Dartmouth College. Dr. Blank is currently a tenured Associate professor in the Department of Chemistry and Biochemistry; she teaches Organic Chemistry for students majoring in STEM disciplines. As an Associate Provost, Dr. Blank oversees curriculum development and assessment; creation and implementation of academic policies; student academic support and advising among other things. Prior to the current position, Natalia served as a founding director of Norwich University’s Honors Program and a Chair of Chemistry Department. She joined the VWHE Executive Board in 2016. Kellie Campbell serves as an Associate Dean in Academics and Director in the Information Technology (IT) Department at Saint Michael’s College. 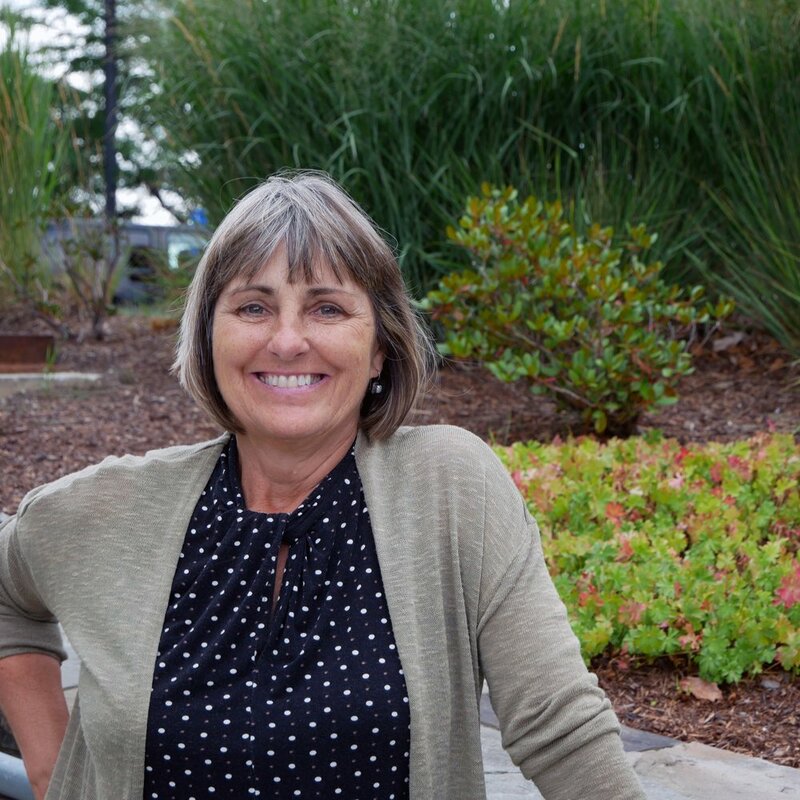 With her IT hat on, she leads the Technology Learning Center team, a team focused on support, partnership, and education for the campus community. As Associate Dean, Kellie oversees all online and non-traditional programs for the college. Kellie has an undergraduate degree in Business Administration, graduate degree in Business Management and Administration, and is a Doctor of Education, focused in Higher Education Administration. Kellie is a Commissioner for the Commission on Women for the State of Vermont and is also a member of The Boston Club, one of the largest communities of women executives and professional leaders in the Northeast. She joined the VWHE Executive Board in 2018. 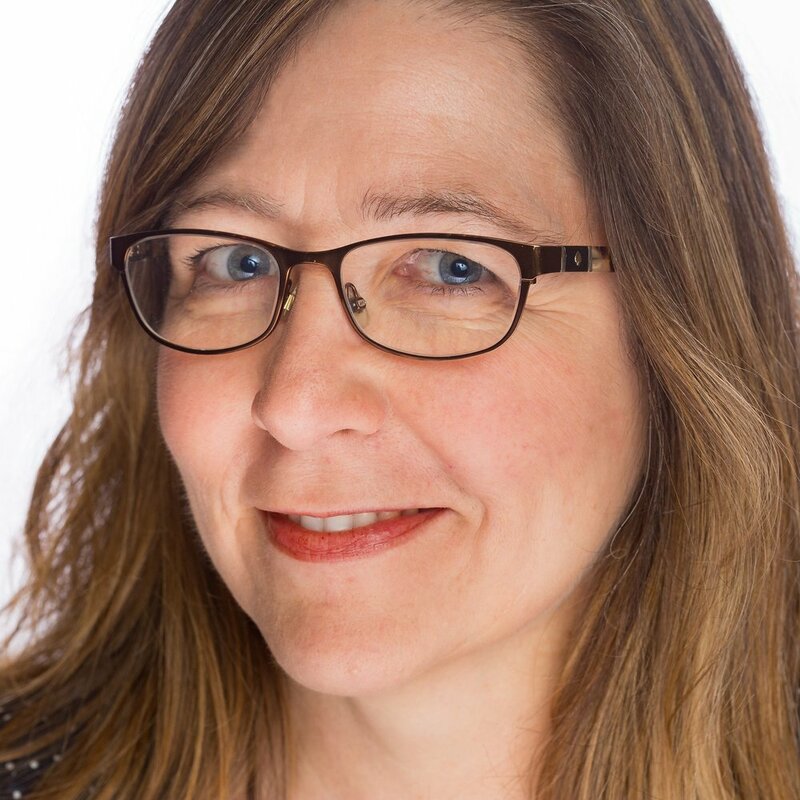 Kim MacQueen teaches in the Champlain College Professional Writing program and manages the college’s Center for Publishing, which produces the college’s student newspaper and a handful of student-produced educational, general- and special-interest books and magazines. Kim also serves as faculty advisor to Professional Writing, Communications and Film majors. She has an undergraduate degree in Creative Writing from Florida State University and an MFA in Creative Nonfiction Writing from Bay Path University. She joined VWHE as an Institutional Representative in 2017 and the Executive Board in 2018. 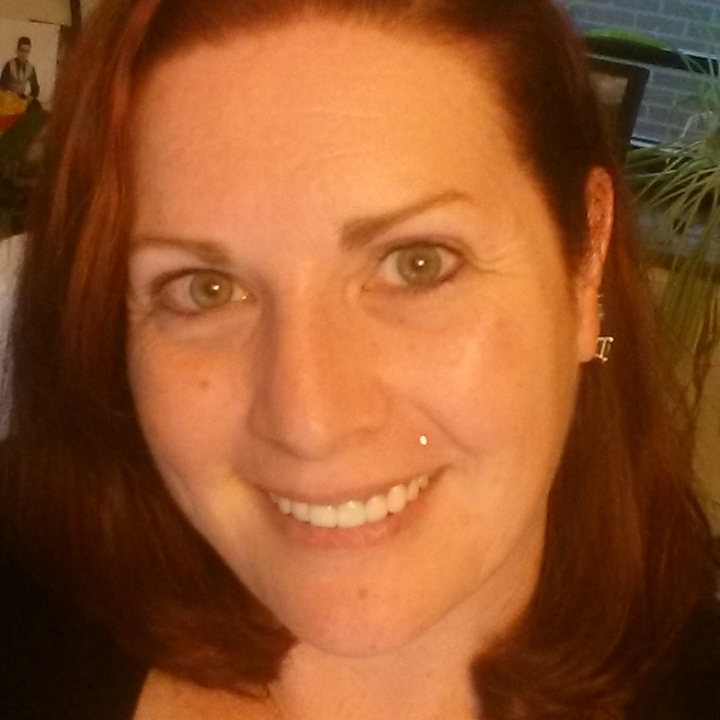 Shanti McKenna joined the CCV team as an Administrative Assistant in July 2007. She moved into her current position in Workforce Education in August 2013. Before moving to CCV, Shanti worked as the circulation accountant and accounts payable/receivable for the Rutland Herald. She has a dual BA degree from Castleton in Mathematics and Education. She earned her MA in Education from the College of Saint Joseph in 2015 and she is currently pursuing an MBA degree. She joined the VWHE Executive Board in 2014. 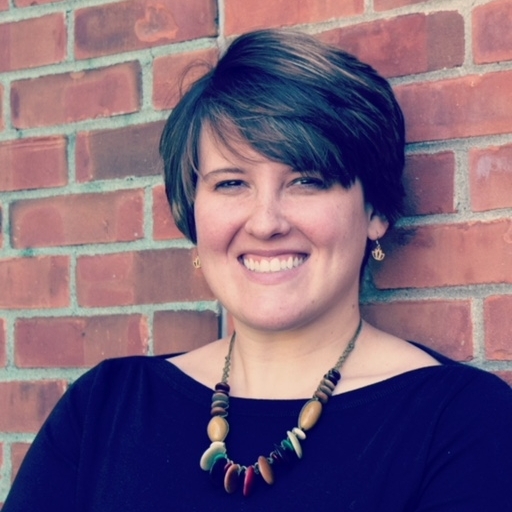 Maggie Melvin currently serves as the Associate Director in the Women's and Gender Center at Champlain College. She has worked at Champlain since January 2011, serving her first five years in the Center for Service and Civic Engagement Office. Maggie has an undergraduate degree in Anthropology from Saint Michael's College and a Master of Business Administration degree from Champlain College. She joined the VWHE Executive Board in 2017. 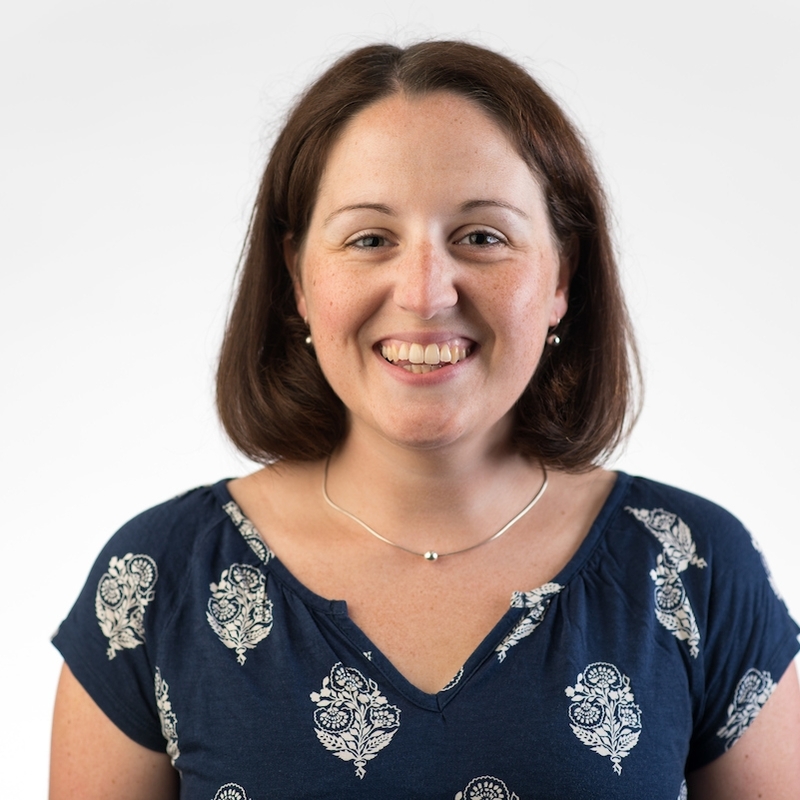 Carrie began her work as a Career Coach at Champlain College in 2015, having previously worked in recruitment, undergraduate admissions and student affairs at Middlebury, Saint Michael's College and the University of Vermont. Additionally, Carrie teaches group fitness classes at both Champlain and UVM, helping her higher education colleagues to stay healthy and in shape! She joined the VHWE Executive Board in 2017. Kendra Rickerby is an educational consultant and founder of Revivify Learning Systems. Most recently, Kendra coordinated a national scan of personalized learning for the International Association of K-12 Online Learning (iNACOL). She is also currently working with some of Vermont’s high schools to help bring Act 77: Flexible Pathways Initiative to scale. She offers insight from a variety of teaching environments including an urban charter middle school, progressive public high schools as well as having worked at Vermont’s Agency of Education. She joined the VWHE Executive Board in 2017. Lisa Susslin has been working in the University of Vermont Career Center in many different capacities since August of 2008. Currently, her job responsibilities include print design work, event planning, supporting the Assistant Director of External Relations with on-campus recruiting and career fairs, logistical support for alumni networking events, and support for the pre-health program beginning in May of 2017. Prior to coming to UVM, Lisa spent many years as a corporate travel agent, realtor and newspaper advertising representative. She joined the VWHE Executive Board in 2016. Lisa Townson has served as Associate Director for Foundation Relations at the University of Vermont Foundation since late 2015. In this role she supports faculty in building relationships with philanthropic foundations that lead to support of UVM research and engagement programs. Prior to joining the UVM Foundation, Lisa spent 25 years with Cooperative Extension in three different states; advancing from a county-based administrative assistant to Assistant Director for UNH Cooperative Extension programs state-wide and serving on multiple national committees for Extension and engaged scholarship. She joined the VWHE Executive Board in 2017. Catherine Welch serves as Assistant Dean of Students/Title IX Coordinator at Saint Michael’s College with oversight of initiatives focused on sexual violence, mental health, wellness, and division-wide assessment. Catherine’s undergraduate background is in secondary education with a M.Ed. in Educational Leadership. 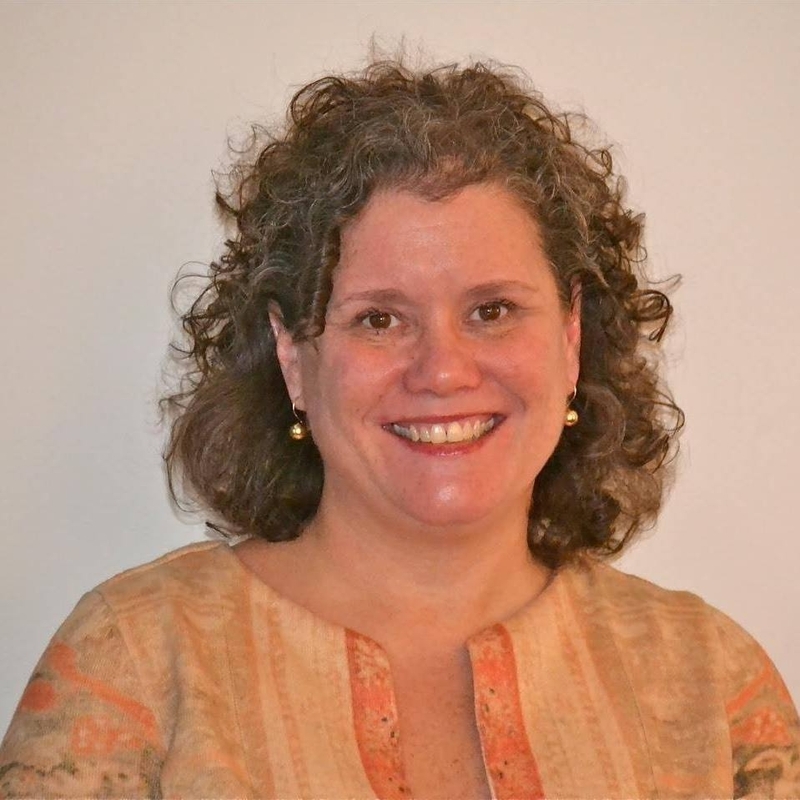 Catherine is currently pursuing her Doctor of Education in Higher Education Administration at New England College. Catherine also serves as the Corporate Board President for HOBY Vermont, a youth leadership organization focused on inspiring and developing Vermont youth to a life dedicated to leadership, service, and innovation. Catherine joined the VWHE Executive Board in 2014 and served as Chair during the 2016-2017 academic year. Carrie Williams Howe is the Executive Director of Vermont Higher Education Council. 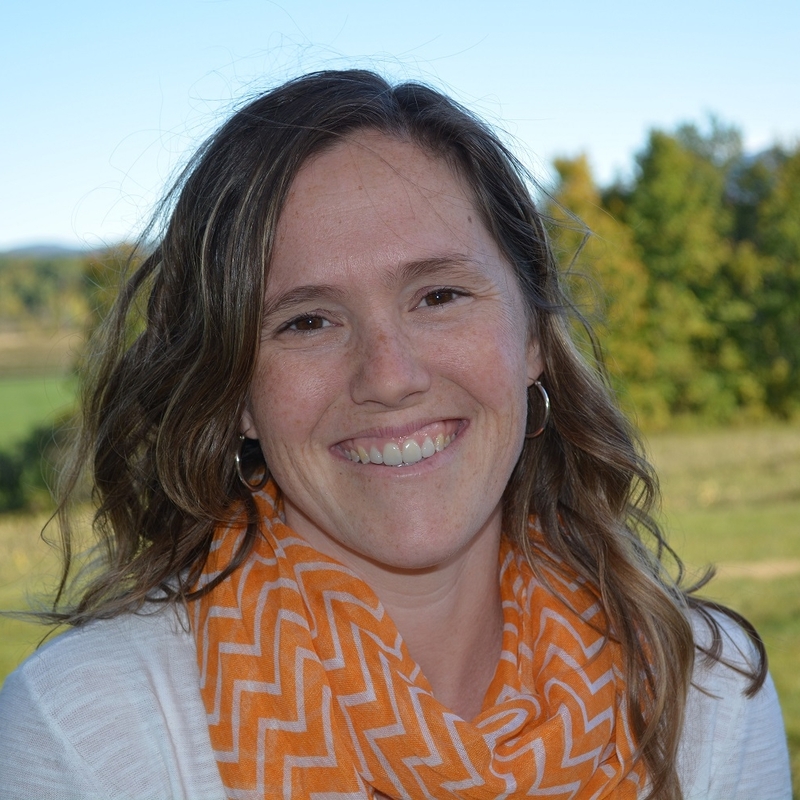 Prior to coming to VHEC, Carrie served as Executive Director of Vermont Campus Compact (a consortium dedicated to civic engagement) for three years and was the Director of Community-University Partnerships & Service-Learning (CUPS) at The University of Vermont for eight years. Her professional background includes a combination of higher education and nonprofit administration, experiential learning, curriculum development, and facilitation. She joined the VWHE Executive Board in 2016.